#TodayInHistory: Drop Those Locs; Be Bald and Free! 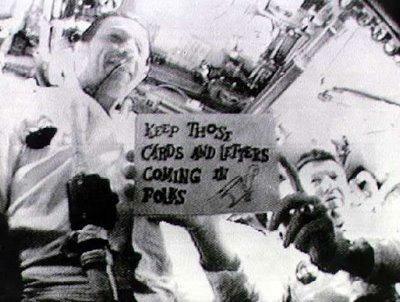 1968 – First Live Telecast From Space: The first live telecast from a manned U.S. spacecraft using a Black and white camera is transmitted from Apollo 7 back to earth. 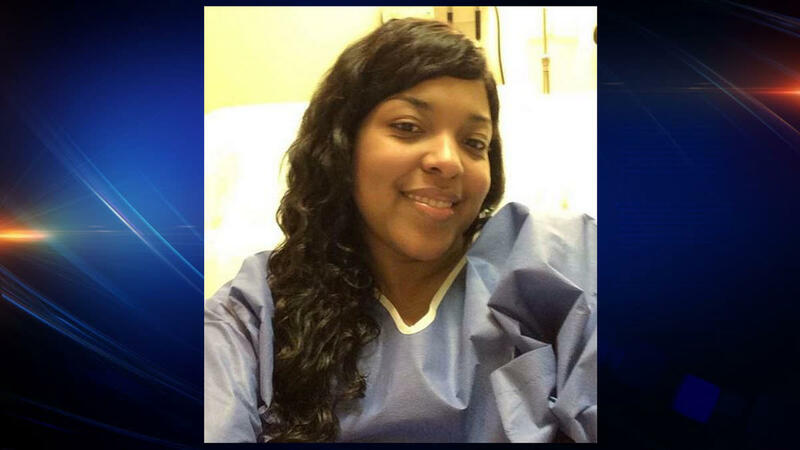 2014 – A second Dallas nurse, Amber Vinson, is diagnosed with Ebola a day after flying from Cleveland to Dallas; the Centers for Disease Control gave her approval to fly despite her symptoms. Be Bald and Be Free Day – The day is a celebration of the naked crown, Be Bald and Be Free Day recognizes the beauty of baring the scalp. A sneak peek into the past on this day October 14.